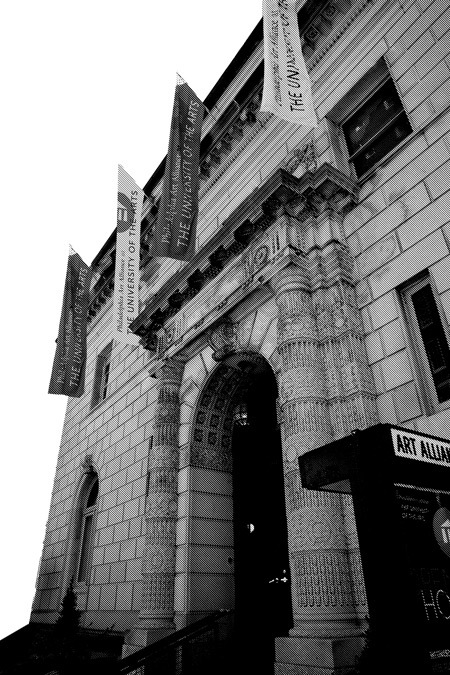 In 2018, the celebrated Philadelphia Art Alliance merged with the University of the Arts uniting two century-old institutions as the Philadelphia Art Alliance at the University of the Arts. Founded by playwright Christine Wetherill Stevenson in 1915 and located in the former Wetherill Mansion on Rittenhouse Square, the Philadelphia Art Alliance is considered one of the first multidisciplinary art spaces in the U.S. Its remarkable legacy includes presenting the work of visionary writers, composers, dancers, musicians, sculptors and architects from Igor Stravinksy and Gertrude Stein to Martha Graham, Buckminster Fuller and Diego Rivera, among many other dazzling luminaries. University of the Arts is in the midst of envisioning and developing the next chapter of the Art Alliance as a multidisciplinary, contemporary arts forum in the heart of Philadelphia. Following its incredible history, the Art Alliance will once again be animated by leading visionaries of our time and aims to serve as a lively social hub—a living room for the arts in Philadelphia. An exciting renovation is currently underway to update and restore the intimate gallery, performance and convening spaces of the Wetherill mansion, which was originally designed by architect Charles Klauder and built in 1906. Presented by the University of the Arts School of Dance, The School for Temporary Liveness reimaginines performance through the poetic frame of a school. Presented by the University of the Arts School of Dance, The School for Temporary Liveness reimaginines performance through the poetic frame of a school. The School for Temporary Liveness mobilizes educational structures to generate new forms of knowledge and spectatorship. 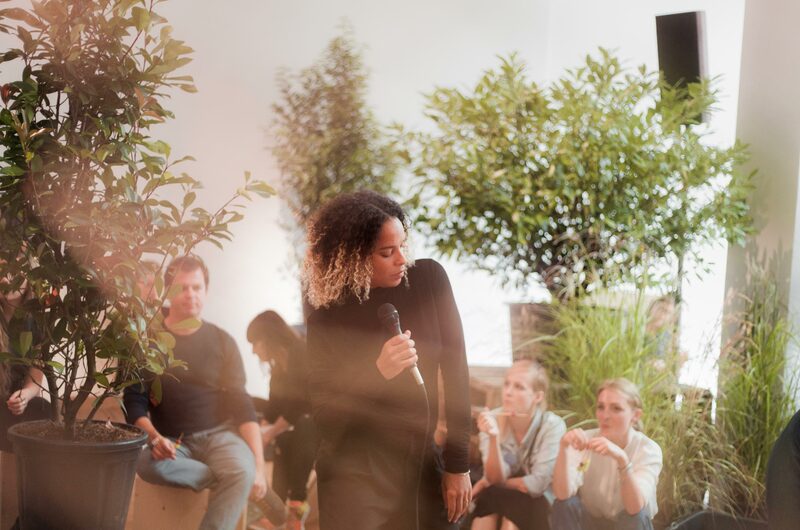 Comprising three zones of encounter, audience members are invited to move between a new commission by Isabel Lewis in The Classroom; nora chipaumire's three-part live-performance album in The Library; and group and one-on-one tutoring sessions led by a host of expert-practitioners, artists, and scholars in Study Hall. The School for Temporary Liveness has been supported by The Pew Center for Arts & Heritage. During our current renovation, we are closed to the public.